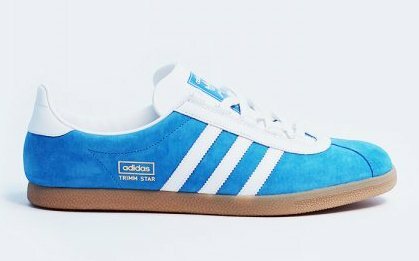 The Trimm-Trab's predecessor represents an amazing period in adidas' history, a time when the brand were very much on a roll with silhouettes that are now deemed classics. 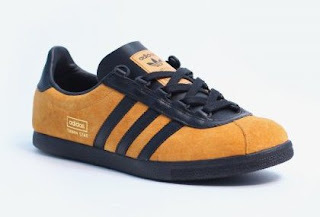 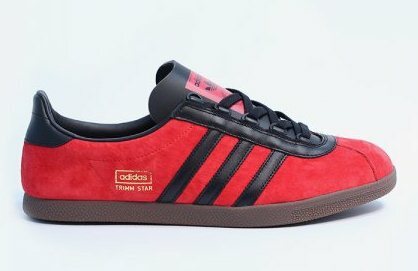 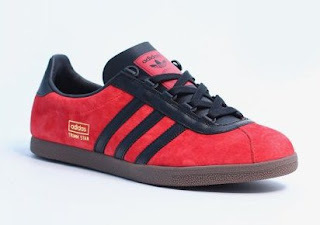 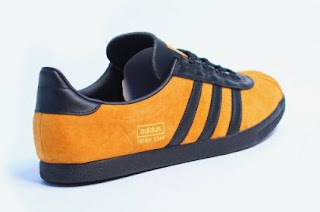 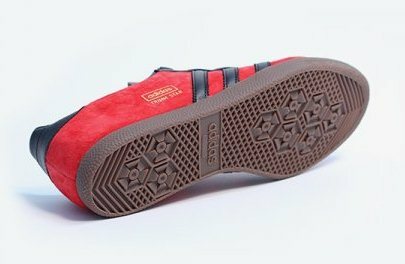 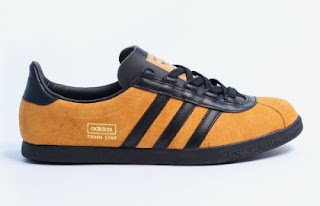 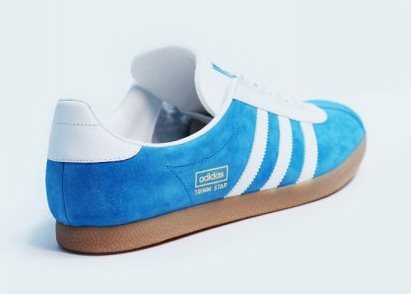 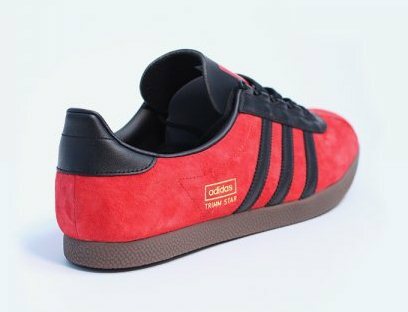 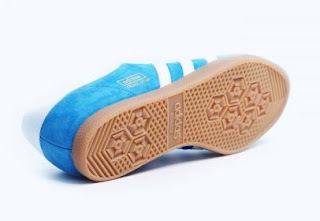 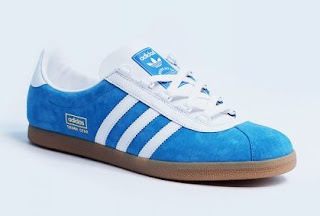 As with most greats it's a shoe that has been notoriously hard to get hold of and fans of it have been searching frantically ever since the 70s. You don't need to have lived through it though to appreciate it's understated beauty. 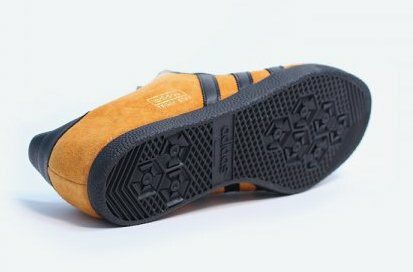 They're quite possibly the essence of simplicity but at the same time luxury too as they're made from a premium suede and leather where it matters.